I have a feeling that most or all the female machiners would be too busy with heromachine to have children.But if I am wrong than HAPPY MOTHER’S DAY to those with children! I really needed to share that as a chain smoker for 25 years(yes I started when I was 2)em em….Anyway I have not touched a cigarette in 5 weeks!I attribute this to a new form of smoking called VAPING! !It by all means and purposes an electric cigarette,but anyone could enjoy the pleasure of smoking without having to inhale actual Carbon monixide along with 20+ other life threatening chemicals.Anyway if anyone is at their wits end with their smoking habit I have a exremely satisfying and FUN way to smoke without the smoke!It is 99% harmless to the body and is just pure water vapor.It is a really good way to fill that oral and physical fixation being it does contain nicotine,but I assure you it is really a miracle.The name of the type is JOYETECH C-TWIST so Google away and check out some testimonies and demonstrations on you tube!I just thought it might help some of the smokers here on the forums.TRY IT! I want to ask critique to the mirror effect and the reflection effect working good on this picture. Happy Mother’s Day! Not much original material these past few months. Been concentrating on getting a raise or a new job so I can afford a new place to live. My current situation is undesirable. There is still time for people who want critiques! @Scatman: I quit smoking because it’s just too expensive. Harlekin, At this point you have a very dynamic scene going! I haven’t seen a true (silver backed) mirror reflect so lightly before, but I have seen that mirror effect in a smokey mirror, and the reflection like extremely well done! Now if you want to change thing just for your own fun, I say fine but I like it as is. This is a character I’d like some feedback on. Disclaimer: He is an original character in the Marvel continuity. 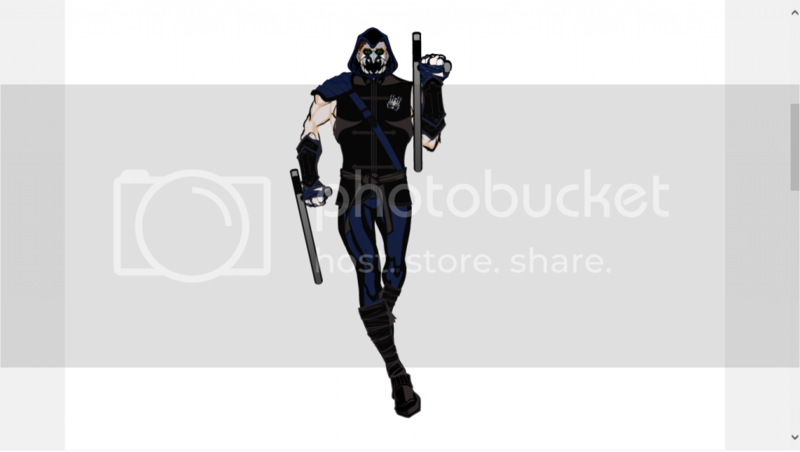 This:http://i295.photobucket.com/albums/mm156/Tuldabar/Spider-clone1Arak_zpsbd9fe7e0.png is Arak, one of the last remnants of the Spider-Man Clone Saga. He himself is not a clone, but was a random passer-by when he was captured by Miles Warren (AKA the Jackal) and experimented on. His DNA altered to grant him the powers of Spider-Man and the Jackal combined, he was intended to be Warren’s weapon against Parker, but managed to break lose and form his own superhero identity: Arak. He has formed his own team of other failed experiments by the Jackal, including his mentor Soldier, best friend Goliath, and Warren’s former lab assistant Silk Steel. What I’m most concerned about is that he looks a bit too sinister. 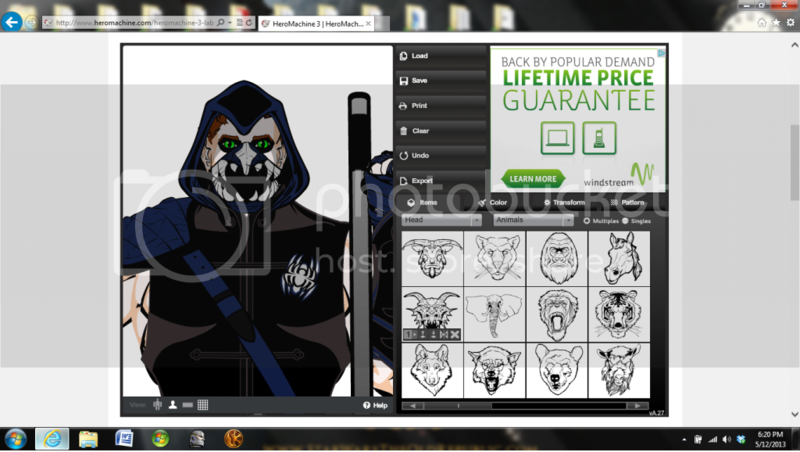 I’m referencing mainly the facial area:http://i295.photobucket.com/albums/mm156/Tuldabar/ArakFace_zpsdd9a6404.png He’s supposed to be running up a wall, but the hands/forearms don’t look quite right. Thoughts, suggestions? @Tulda: Usually when a face looks too inhuman a mask is added. You know, aliens, their expressions all look alike? I’d say make the oddities in the limbs SHARPER. He’s a DNA experiment doing what a human can’t. But definitely try to put the background in–I would have assumed he’s running on flat ground. @Harl: That silvery look to a mirror can happen in dim light, and I think you’ve nailed it. Add a tissue?